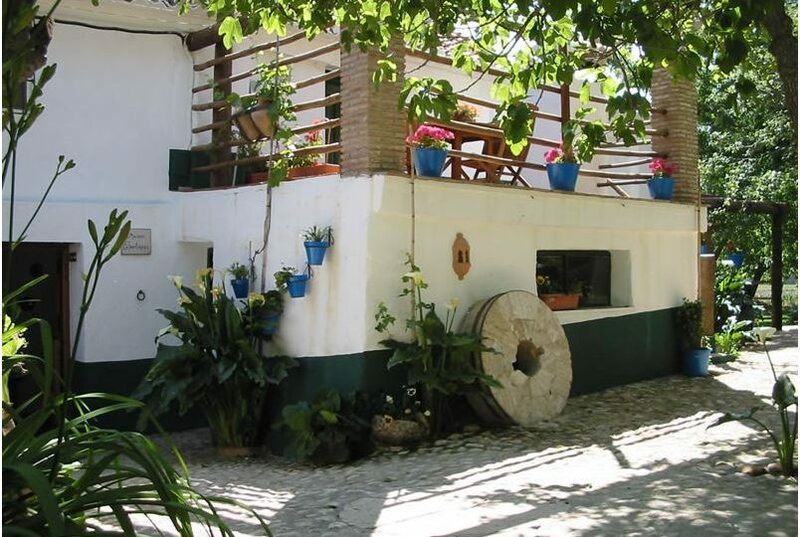 This recently restored mill, is located 2 km from Padul (7.000 inhabitants) in a protected lake land district. 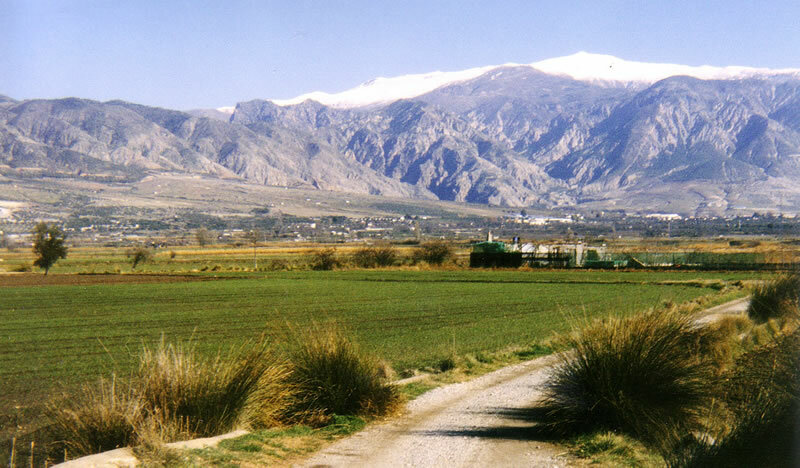 The land is 4000 m2. 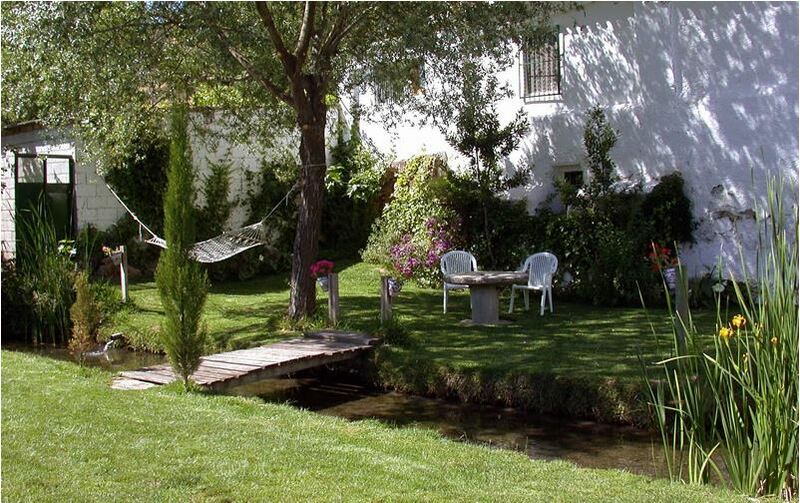 Everywhere, there are streams and small lakes, which are enjoyed by the ducks and the trout. 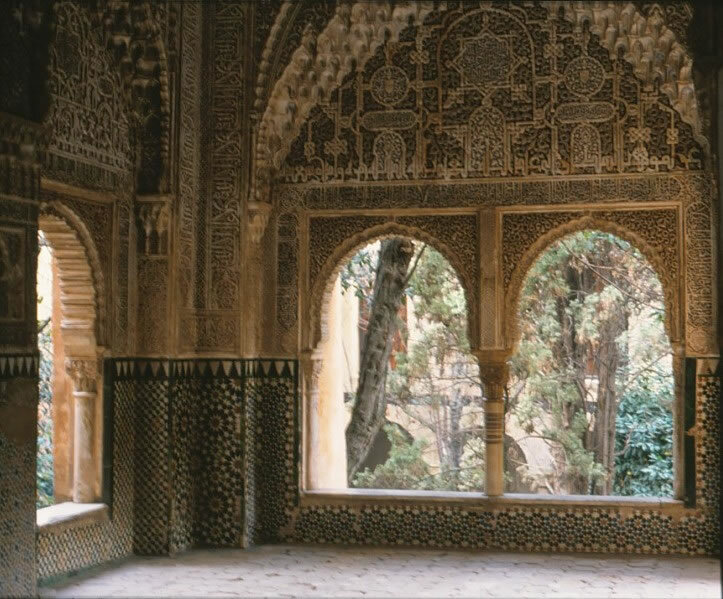 It is the ideal place to rest. 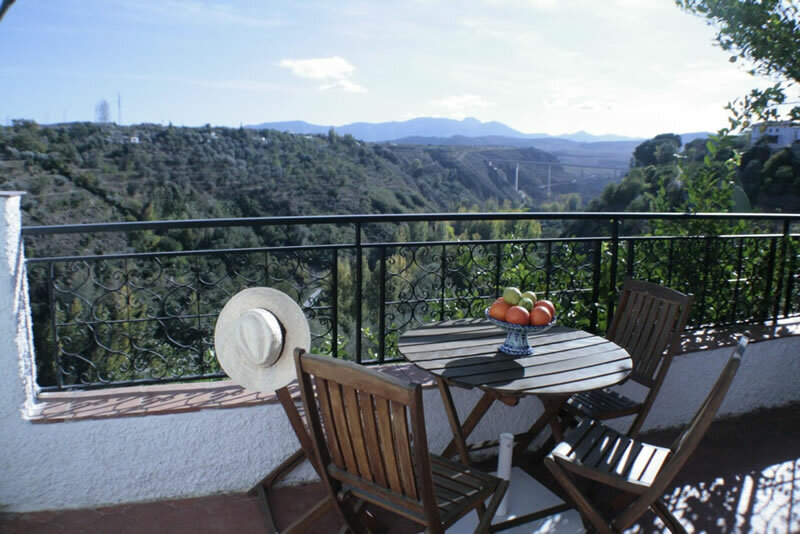 From the house and the garden with pool you can see the peaks of the Sierra Nevada. 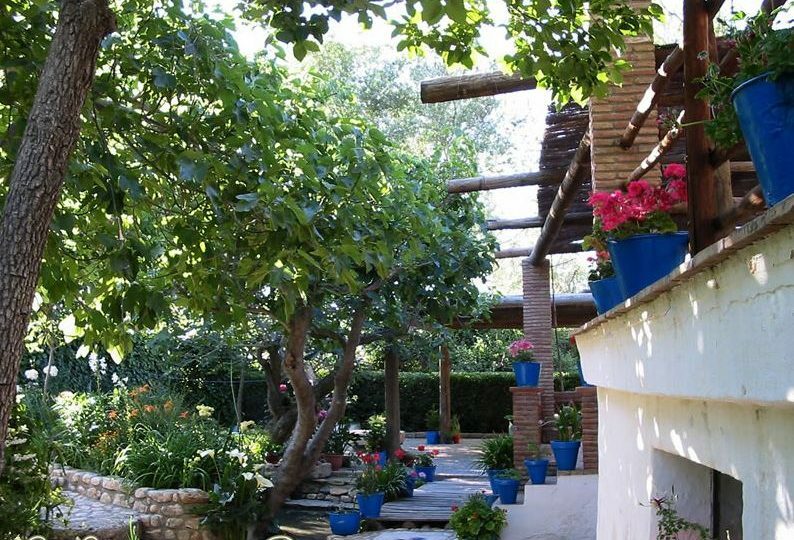 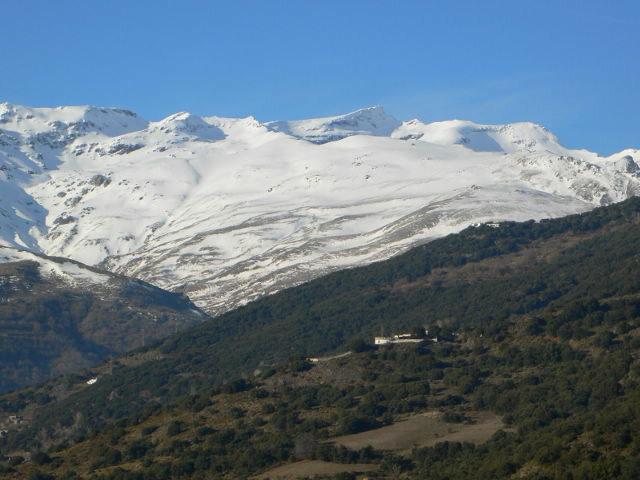 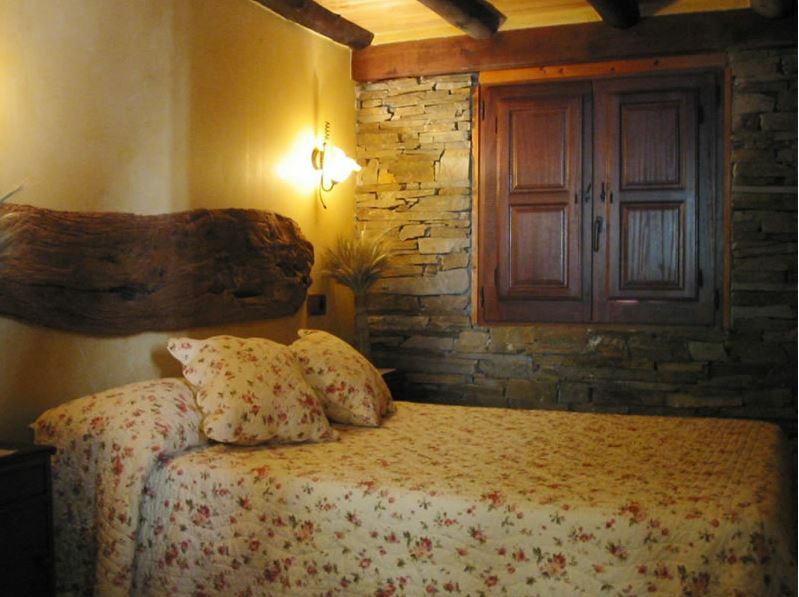 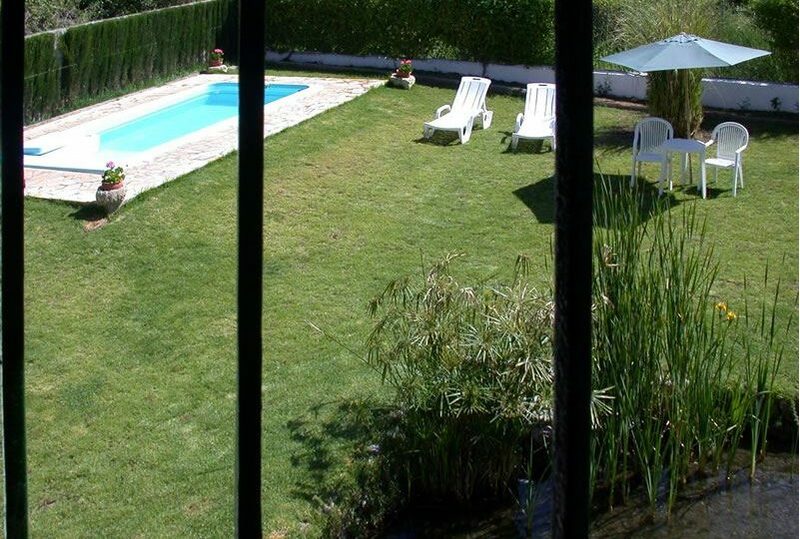 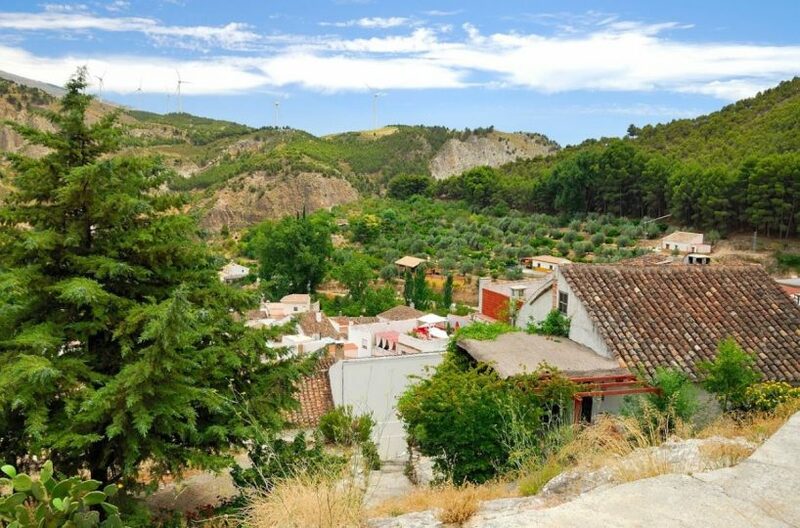 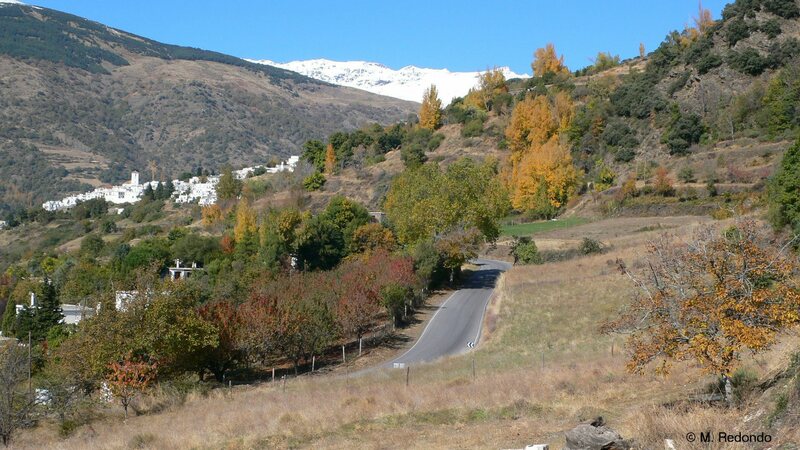 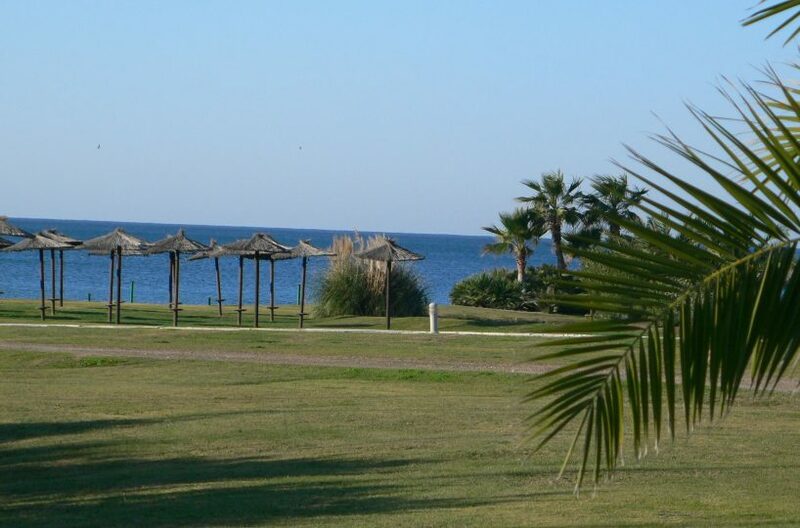 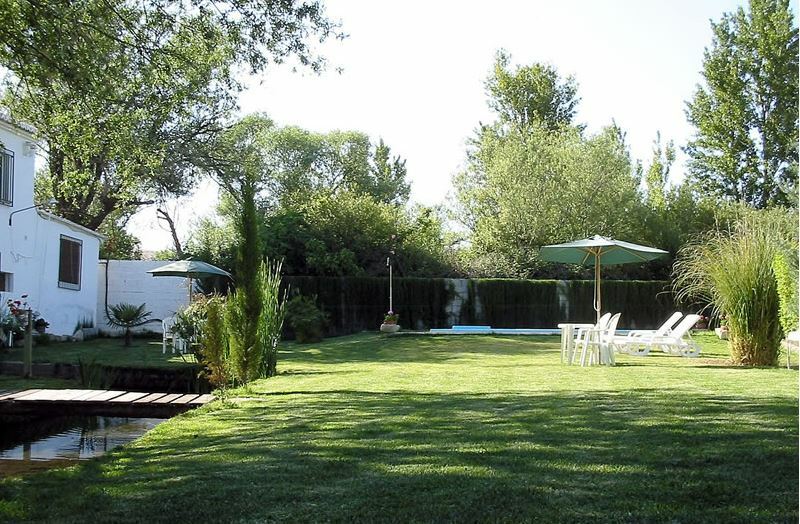 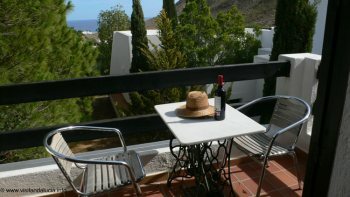 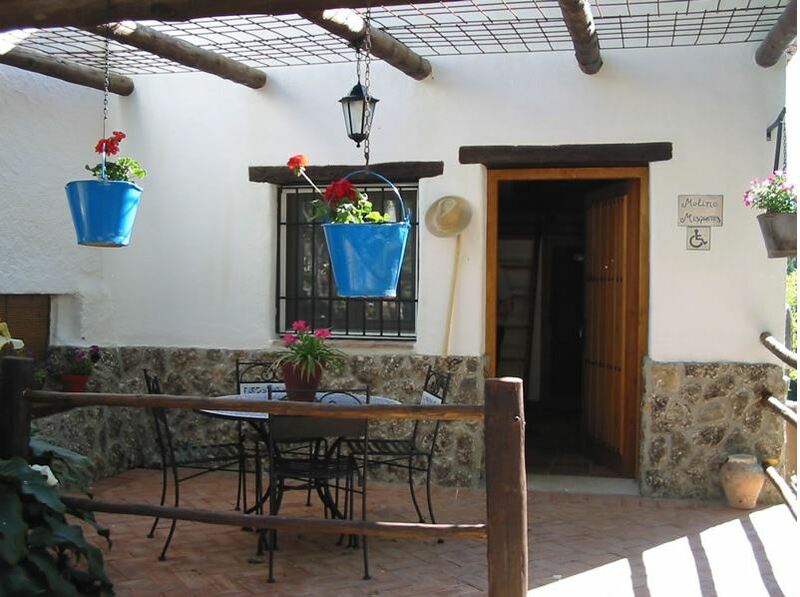 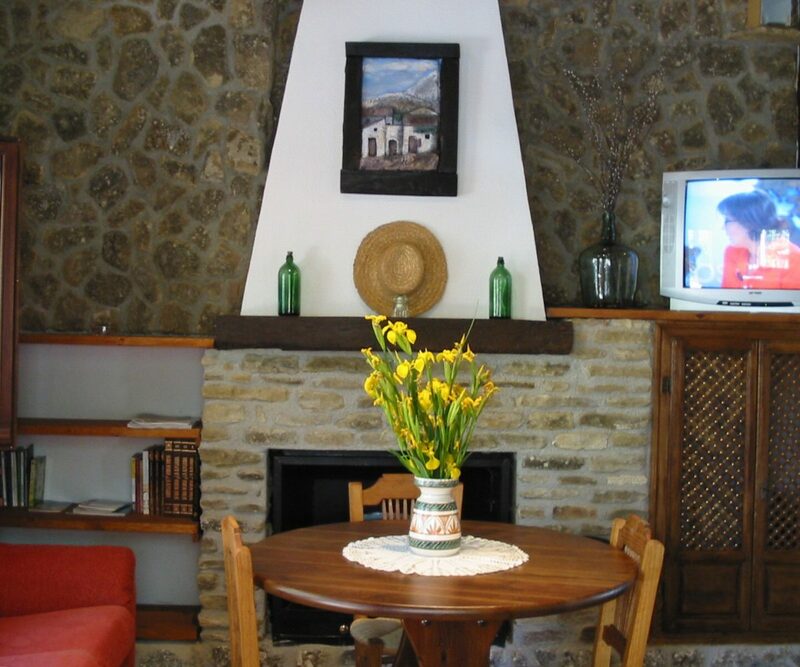 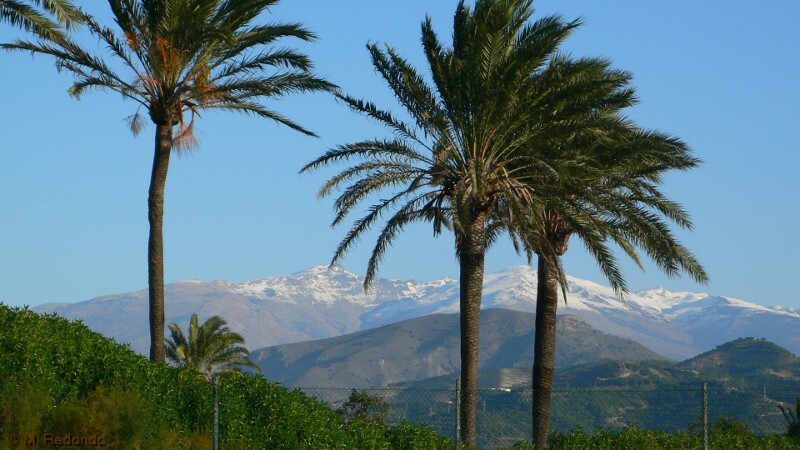 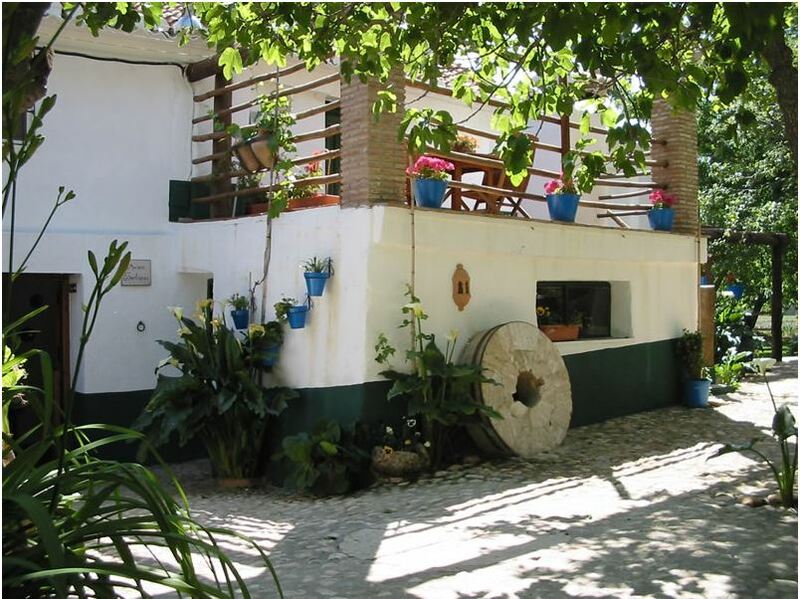 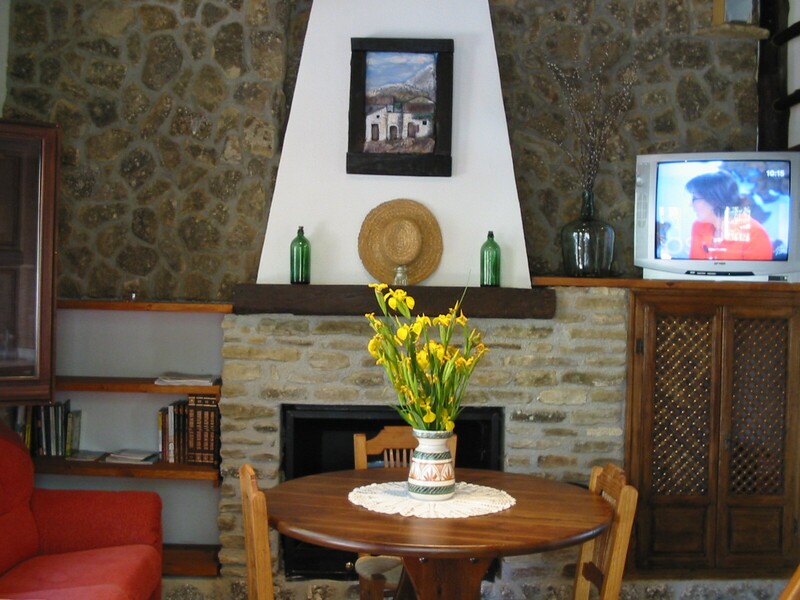 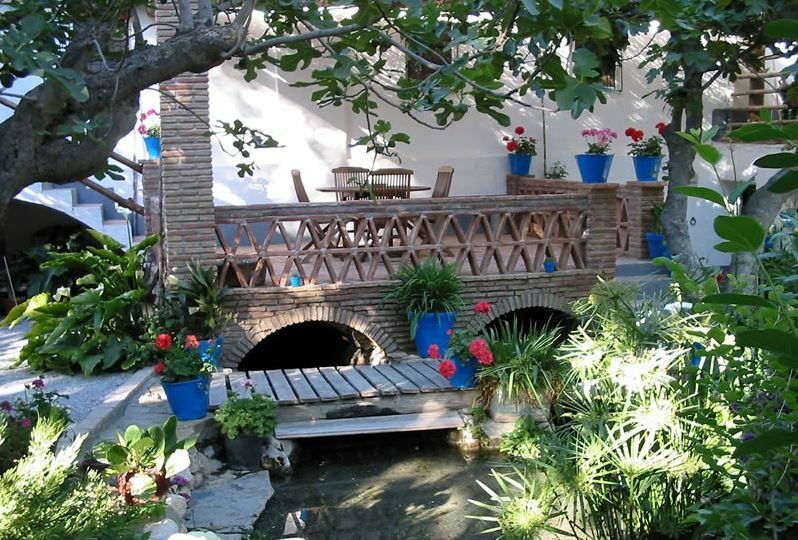 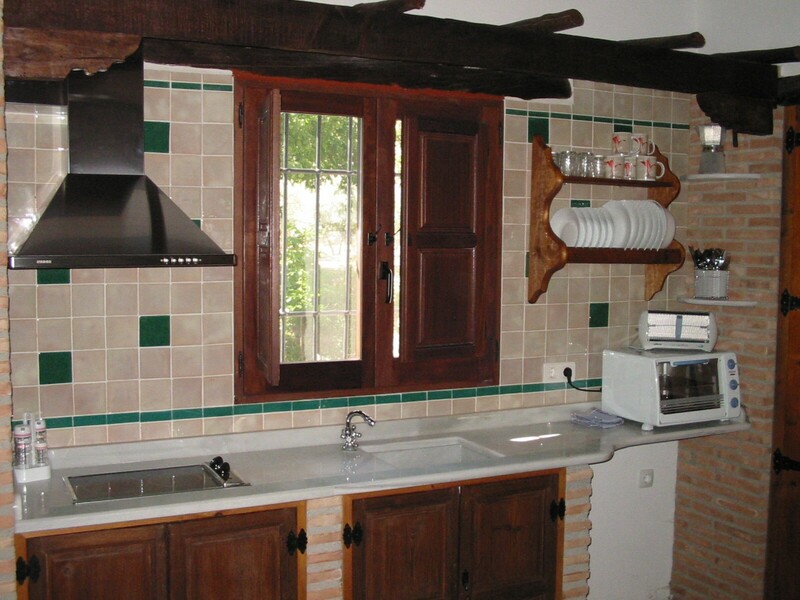 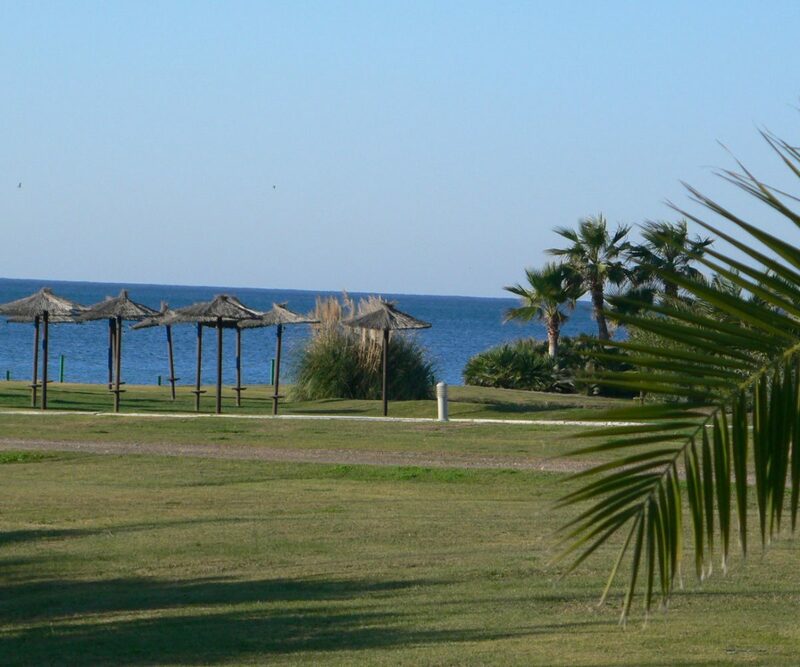 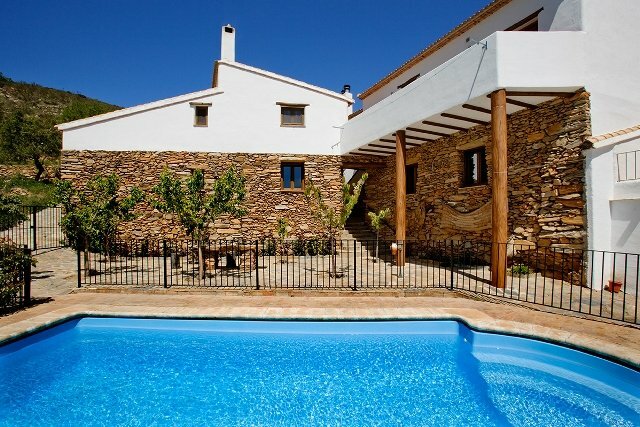 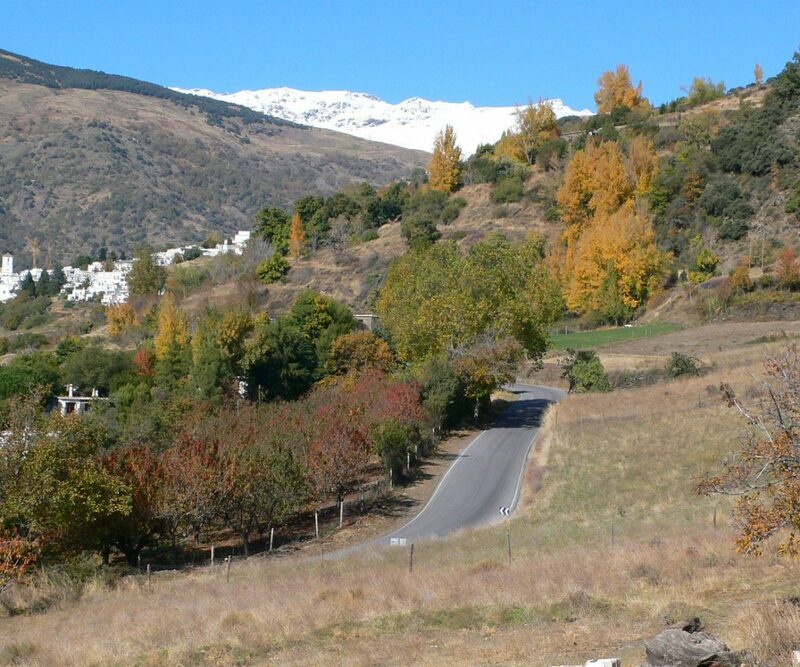 Los Molinos is 20 km from Granada, 45 km from the mediterranean sea and 45 km from the Sierra Nevada ski village. 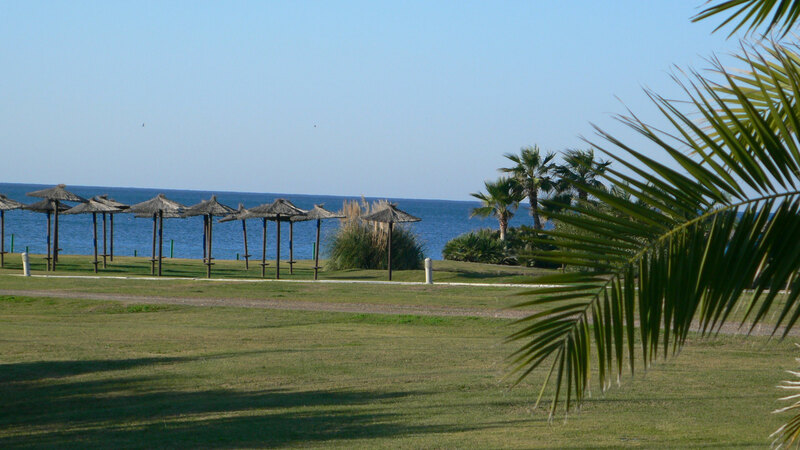 In the area you can ride a horse, cycle or enjoy parasailing. 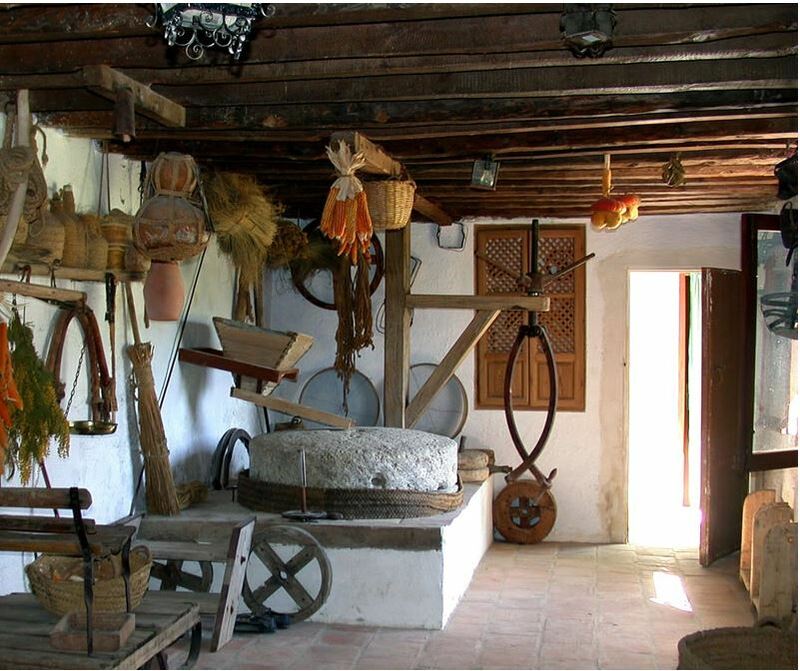 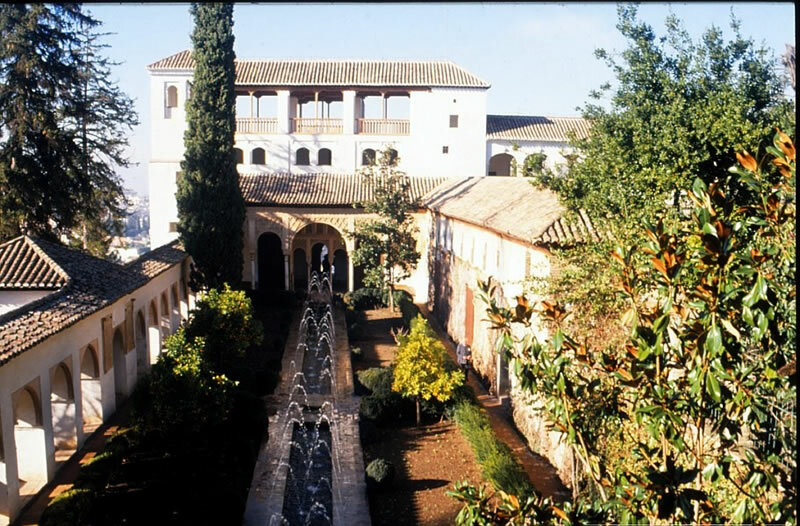 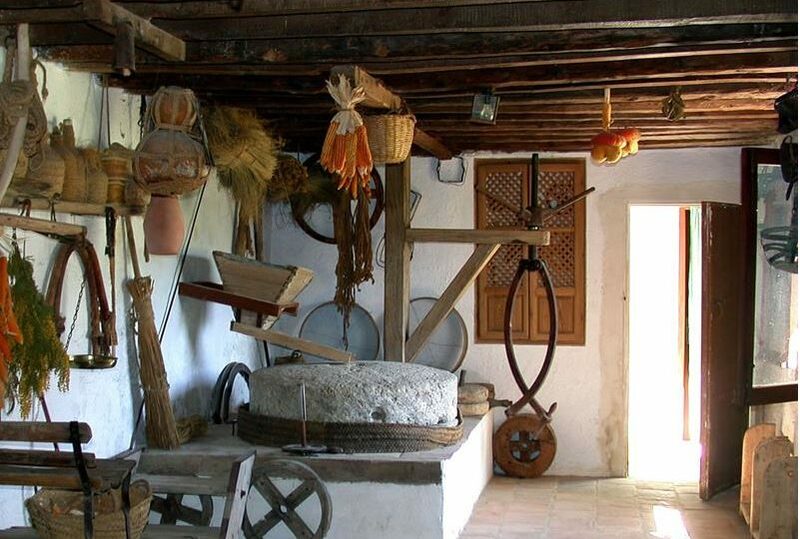 There are three houses, named after the mills which were located here before, Casa del Feliche, Seña Añica and Casa Misqueres. 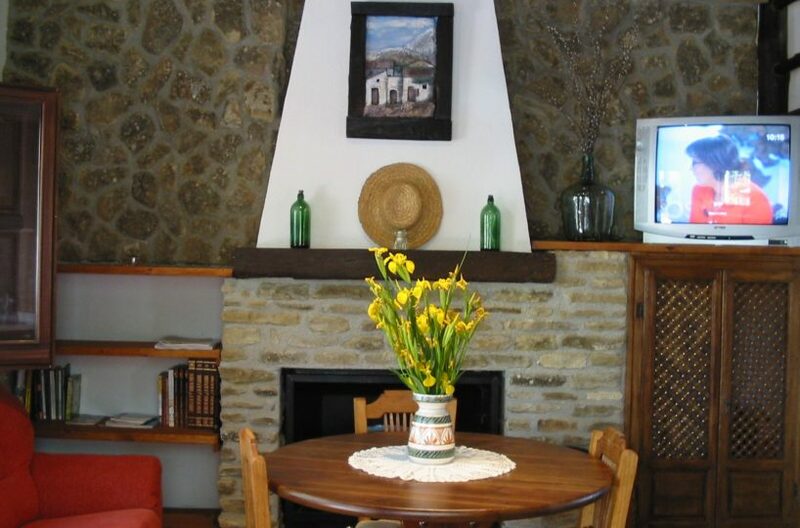 Each house has a small living room, an American kichen and a fire place. 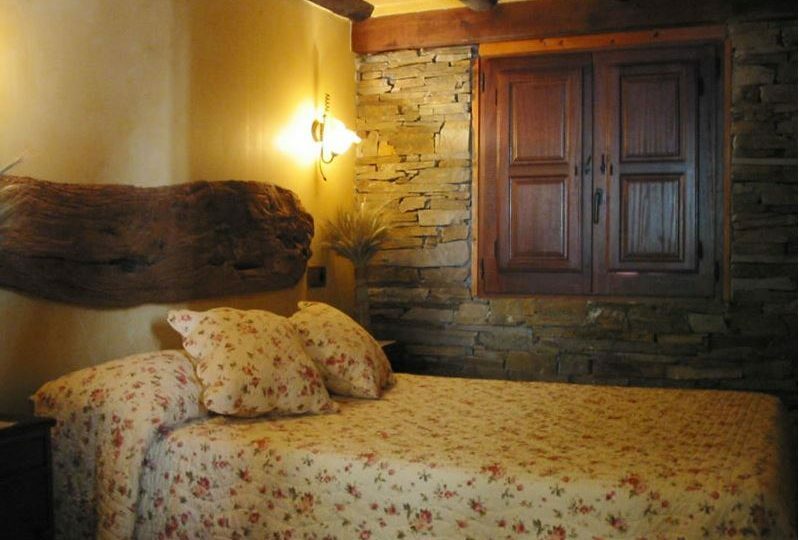 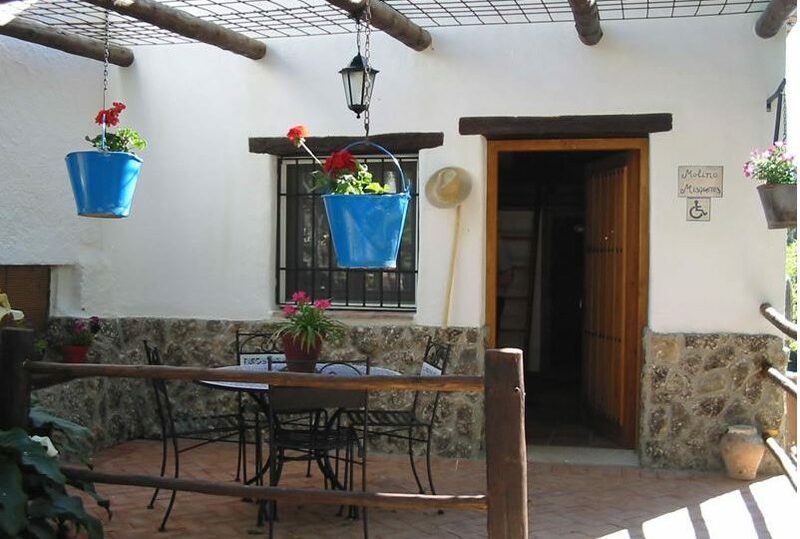 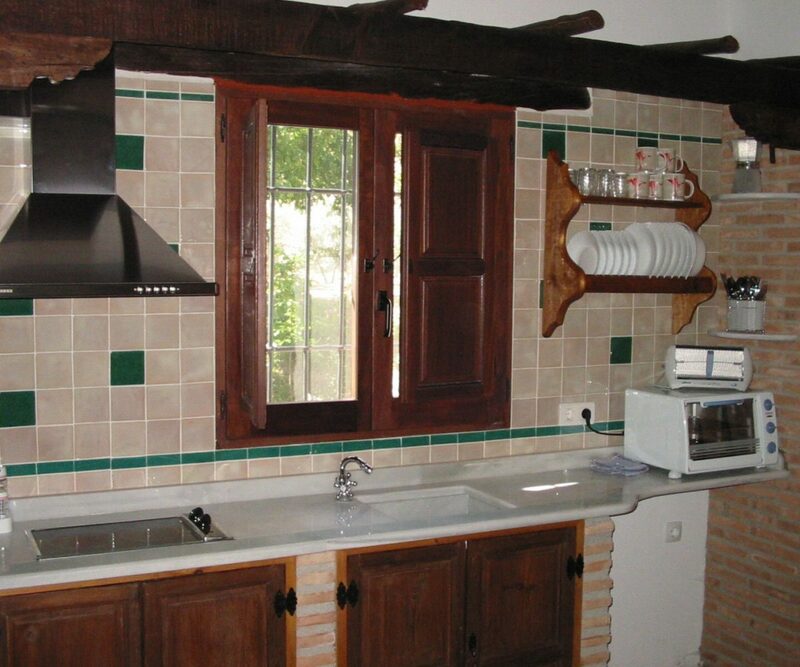 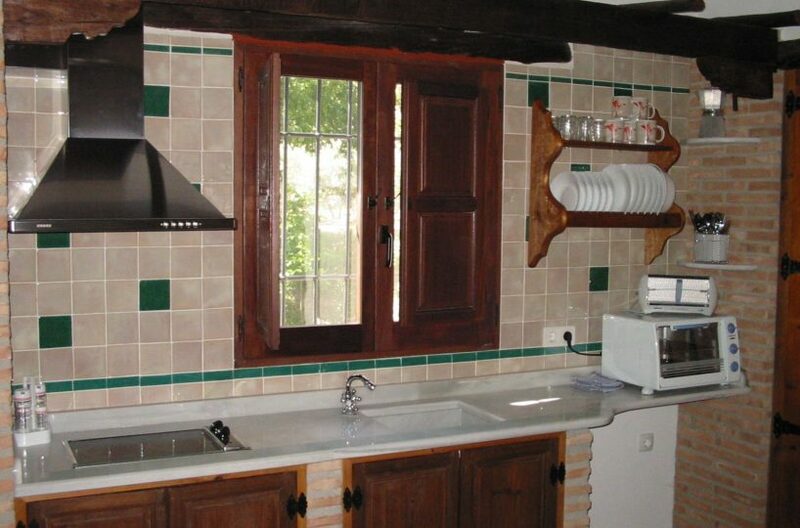 There are two bedrooms and a bathroom with a shower, all on one floor, except for Casa Misqueres. 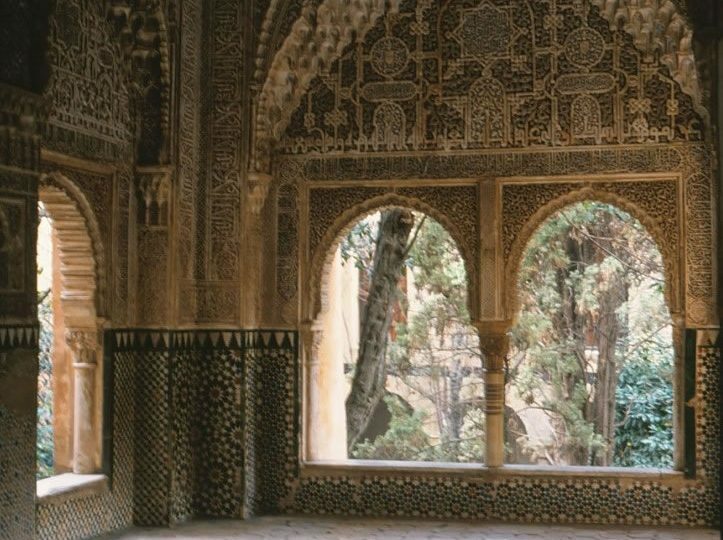 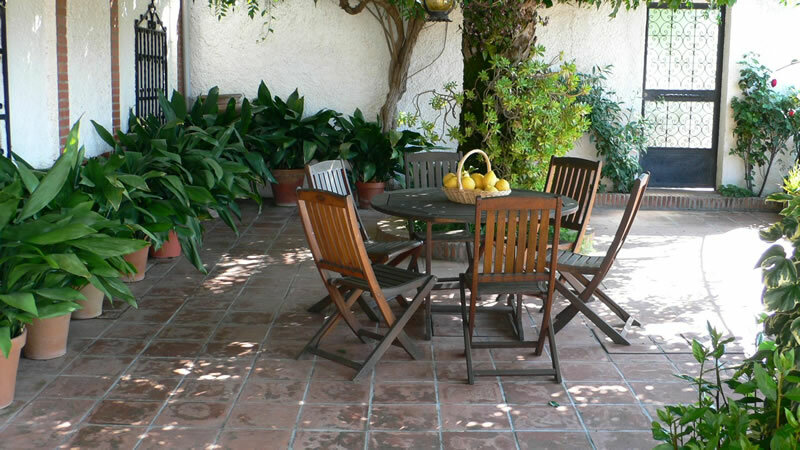 Each house has a terrace in the front, with enough shade during the hot summer. 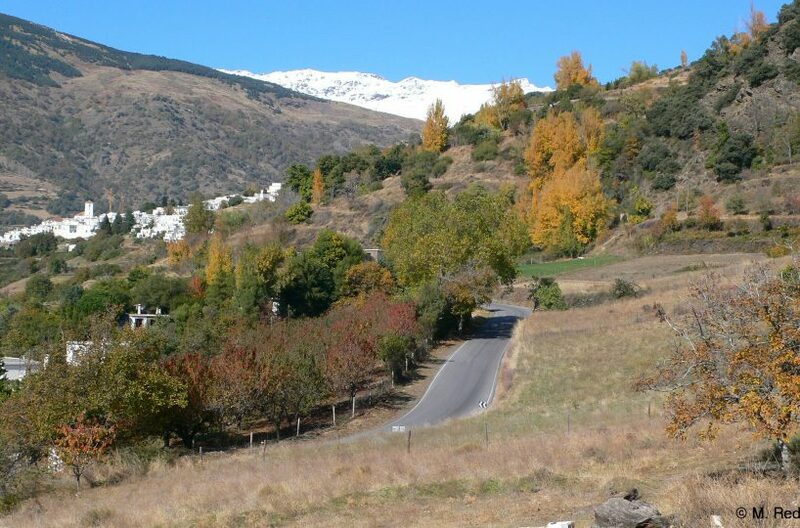 *Mid-season is from May till end June and September.